Have you checked out Films on Demand yet? At Films On Demand, content matters. Their video library has been assembled not just with a focus on volume, but also with a discerning eye for quality and relevance. It is the result of decades of careful curating with a single guiding principle: providing every academic department on campus with the most essential video titles for their field of study. We have access to a huge collection of films and documentaries, ranging from publishers like HBO, Arte France, CNBC, PBS, and The History Channel. You can browse the collection by subject, recently added, video type (i.e. Documentary, feature film, animation, newsreel), original language, and features of the month. Here is where the overflow of information will go. This area will be populated by liaisons who want to add more information than the above paragraph provided. You can access Films on Demand* from his blog post or from our Databases page. *Please note: to access databases off campus, you will need to enter your STC username and password. 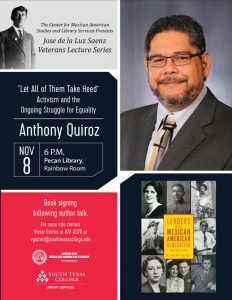 The Center for Mexican American Studies and Library Services presents “José de la Luz Saenz Veterans Lecture Series” an author talk followed by a book signing with Dr. Anthony Quiroz, his lecture entitled “Let All of Them Take Heed” Activism and the Ongoing Struggle for Equality. The event will take place, Wednesday, November 8 at 6:00 pm at the Pecan Campus Library Rainbow Room. 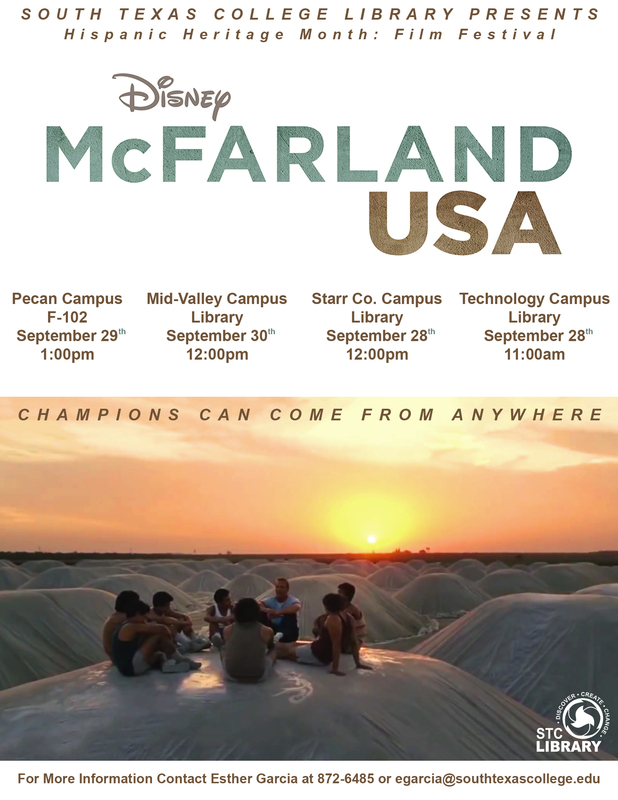 To celebrate Hispanic Heritage Month the STC Libraries will be screening the acclaimed new movie McFarland, USA. The films will be shown at the following campus libraries: Pecan, MidValley, Starr, and Tech. Mcfarland, USA is based on the inspiring true story of underdogs triumphing over tremendous obstacles. This heartwarming drama follows novice runners who strive to build a cross-country team under Coach Jim White (Kevin Costner) in their predominantly Latino high school. Everyone has a lot to learn about each other, but when Coach realizes the boys’ exceptional running ability, things change. Beyond their talent, it’s the power of family, commitment to each other and work ethic that transform them into champions — helping them achieve their own American dream. See the trailor below or at https://youtu.be/74eJaVQFybI. 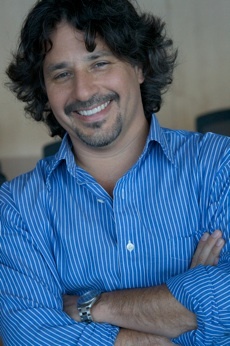 Filmmaker John Valadez will visit South Texas College Sept. 22 at 6pm at the Pecan Campus Rainbow Room as part of the college’s Hispanic Heritage celebration. We will be screening the film “The Head of Joaquin Murietta” with a special introduction and followed by a Q&A with the director. 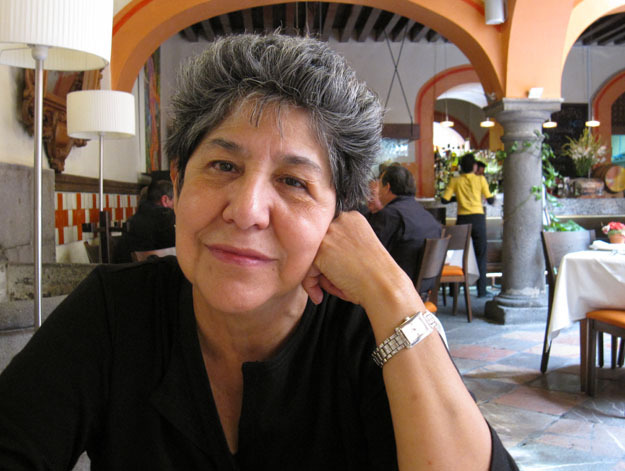 Tejana born feminist historian Antonia Castañeda received her Ph.D. in U.S. History at Stanford University. 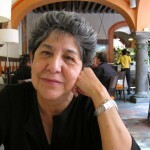 Now retired, she taught in Chicana/o and Women’s Studies at UC Santa Barbara, and in the Departments of History at UT Austin and St. Mary’s University in San Antonio. Her research and teaching interests focus on gender, sexuality, and women of color in California and the Borderlands from the 16th century to the present. Her current projects include a cultural history of Mestizas in colonial Alta California, a bilingual critical edition of 19th century Californian narratives, and a cultural history of Tejana farm workers. She has previously held academic appointments at the University of California, Santa Barbara, and the University of Texas at Austin. Following the lecture, there will be an opportunity to purchase her book Three Decades of Engendering History and to have her sign it. Stephanie Fielding will be joining us on March 30 at the MidValley Library and on March 31 at the Pecan Library. Ms. Fielding is a member of the Council of Elders for the Mohegan Tribe, and she is working on resurrecting the Mohegan language since the last speaker passed away in 1908. For more information call 875-6485 or visit https://library-stg.southtexascollege.edu/libraryevents/. 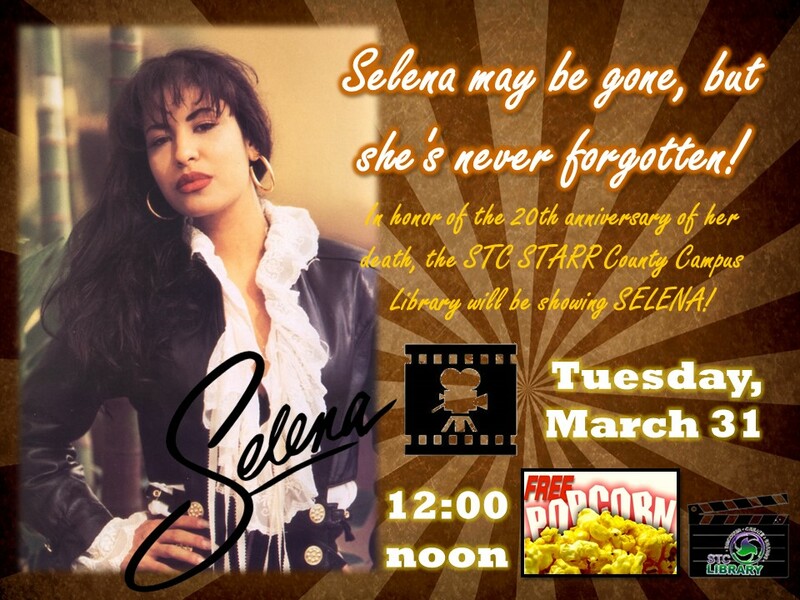 In honor of the 20th anniversary of her death, the STC Starr County Campus Library will be showing Selena on Tuesday March 31st at noon. Selena may be gone, but she’s never been forgotten. 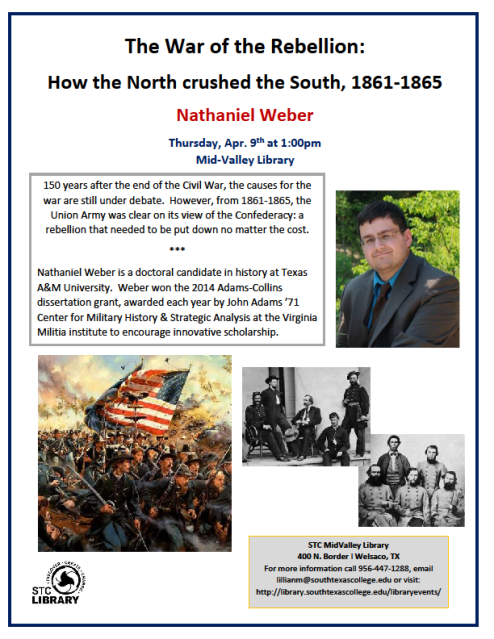 Our Library will be featuring guest speaker Nathaniel Weber on Thursday, April 9 at 1:00pm. 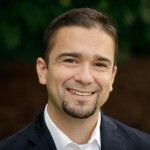 The focus of his talk will be “The War of the Rebellion: How the North crushed the South, 1861-1865. We hope you or your students can attend. For more information on these events please call (956) 447-1288 or visit https://library-stg.southtexascollege.edu/libraryevents. Present-day smuggling across the U.S.-Mexico border is a professional, often violent, criminal activity. However, it is only the latest chapter in a history of illicit business dealings that stretches back to 1848, when attempts by Mexico and the United States to tax commerce across the Rio Grande upset local trade and caused popular resentment. 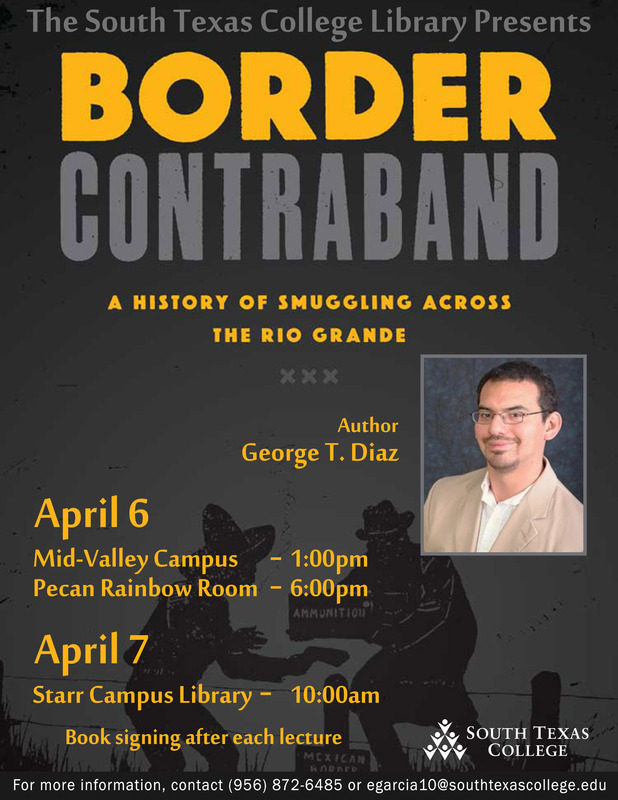 This April, Dr. George Diaz will join the South Texas College Library to discuss the first history of smuggling across the U.S.-Mexico border based on the research for his book Border Contraband: A History of Smuggling Across the Rio Grande. 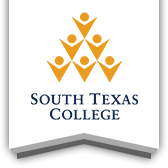 Dr. Diaz will visit three of South Texas College’s campuses. On April 6th at 1:00 pm, he will visit the MidValley campus library, and at 6:00 pm, he will visit the Pecan campus library. 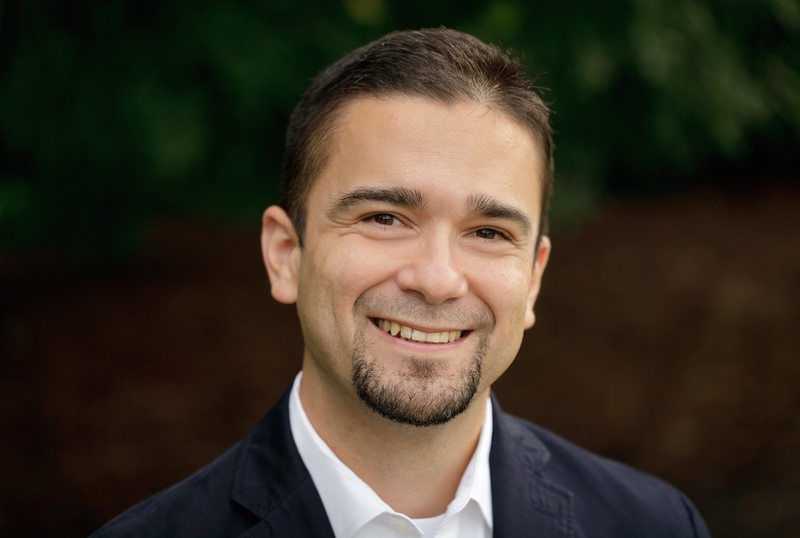 To conclude his visit, Dr. Diaz will visit the Starr campus library on April 7th at 10:00 am. Following his discussion, there will be an opportunity to purchase his book and have the author sign it. For more information on these events please contact Esther Garcia at (956) 872-6485 or egarcia10@southtexascollege.edu or visit https://library-stg.southtexascollege.edu/libraryevents. All events are free and open to the community.